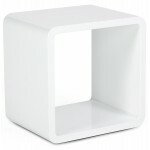 / Only 4 in stock! 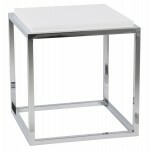 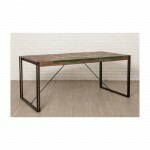 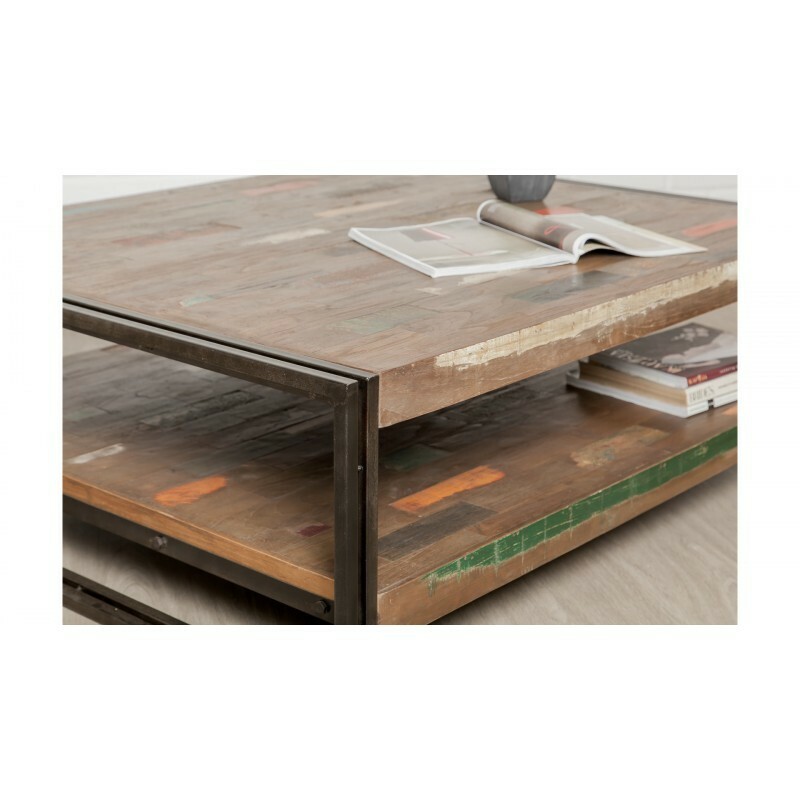 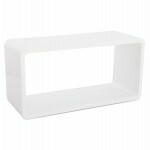 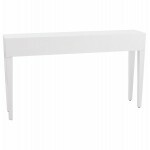 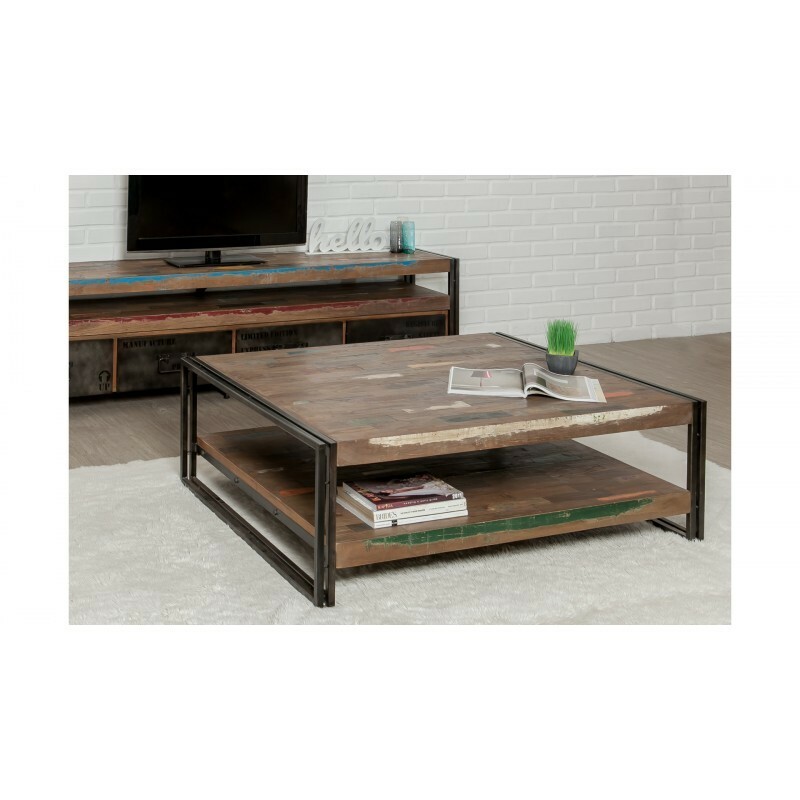 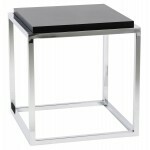 Fall under the spell of the coffee table rectangular double trap NOAH 120 cm. Its simple line is enhanced by the colours, typical of the industrial decoration. 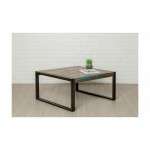 With its associated base metal teak wood, it will bring a warm note to your interior. 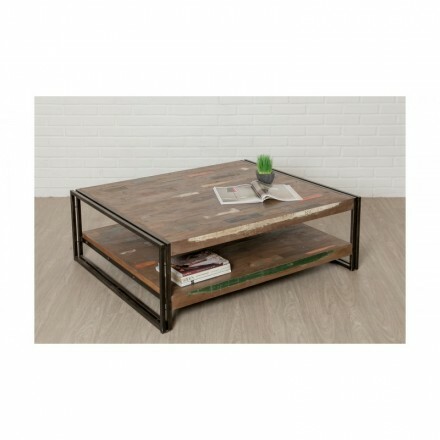 The coffee table rectangular 120 cm NOAH to reveal very functional with its 2 large trays for even more storage and space. 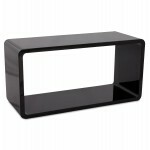 XL coffee table Vintage very chic and essential to give style to your décor! 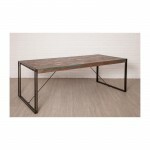 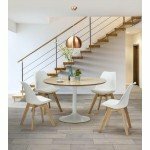 You are looking for a design furniture: this site is made for you. 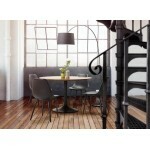 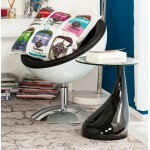 Lovers and the enthusiasts will be delighted with this rich environment of Deco design and furniture of all styles.